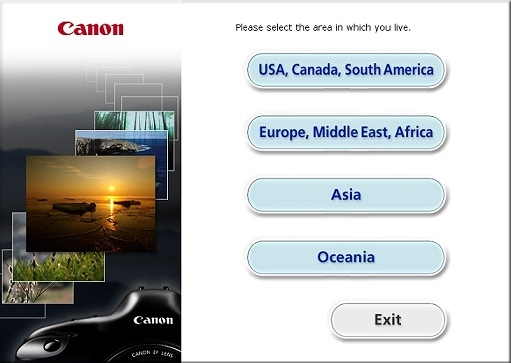 中文化後,Canon Digital Photo Professional 就當了??? The application to be updated is not installed. The following application(s) can be updated. After installing the application to be updated, restart.